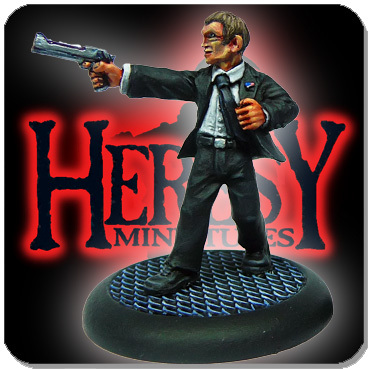 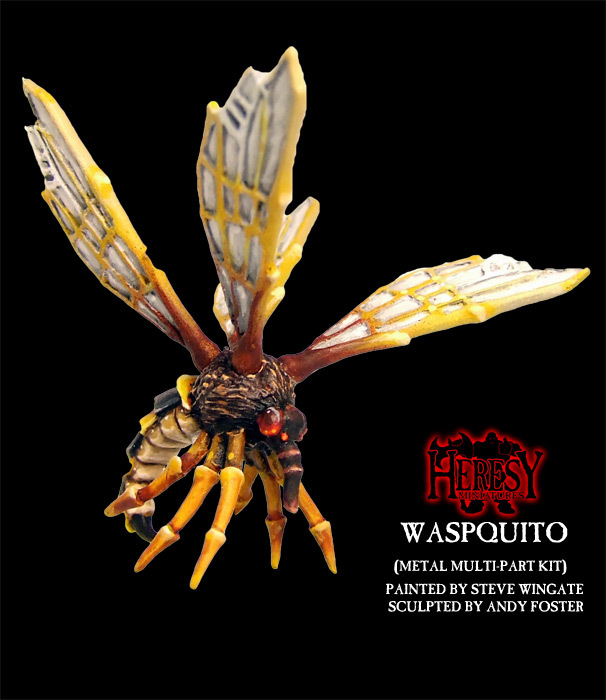 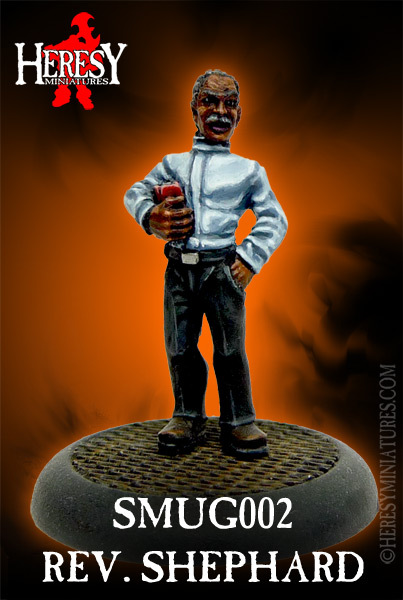 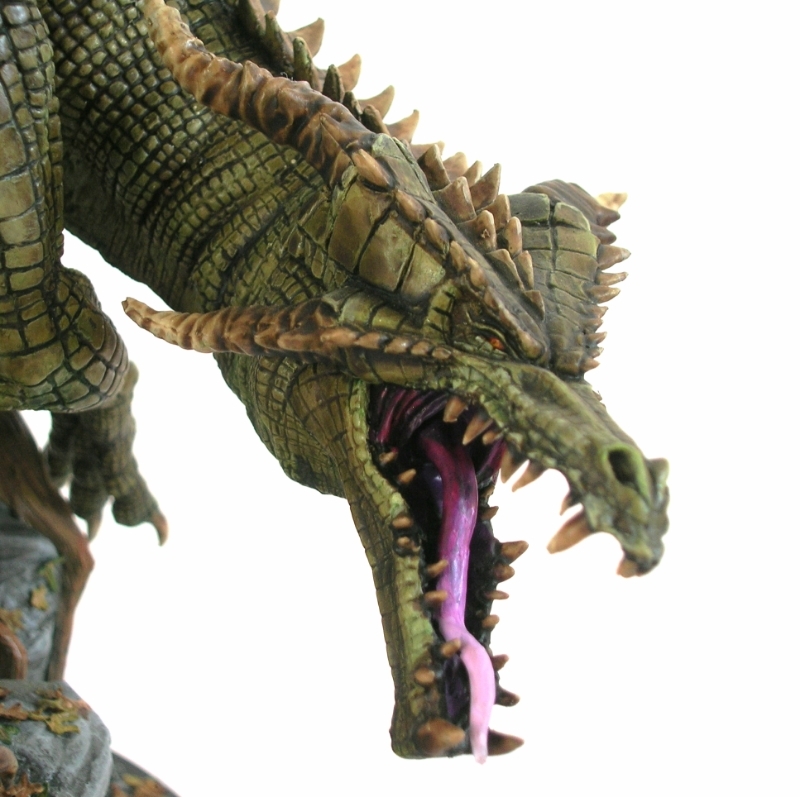 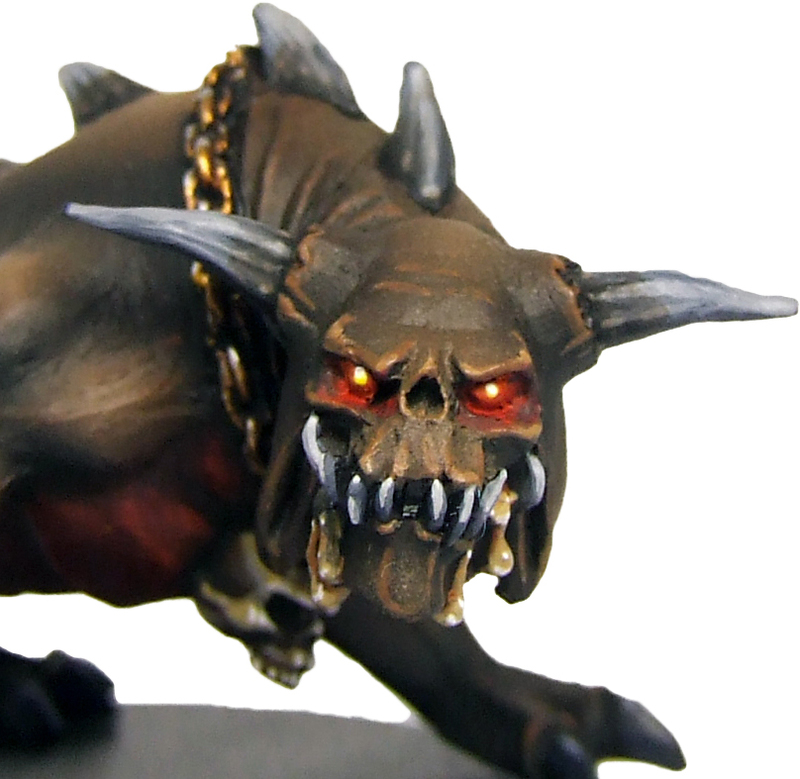 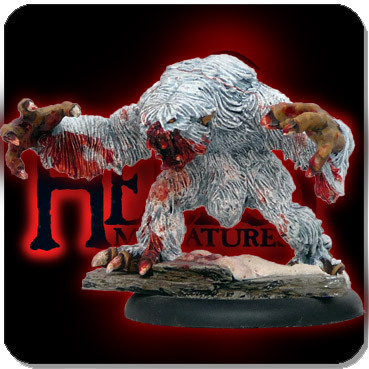 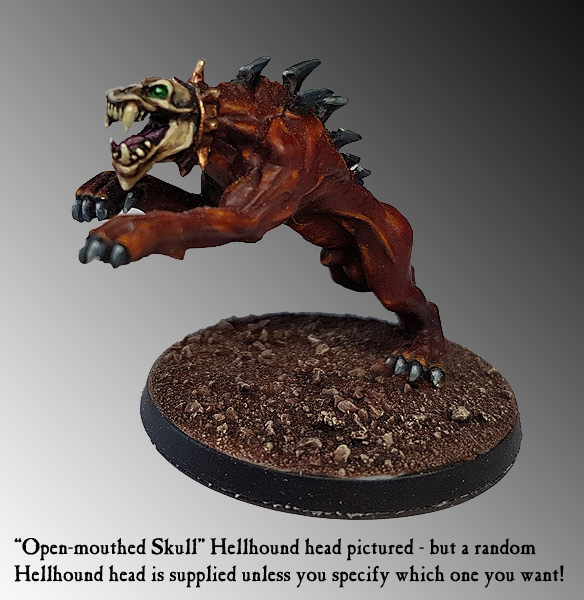 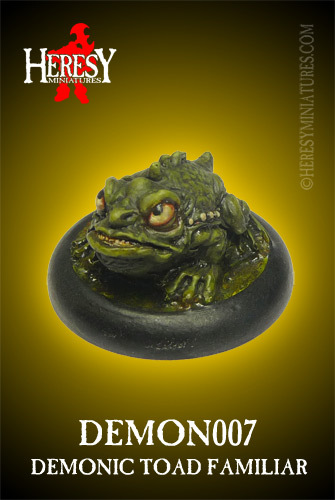 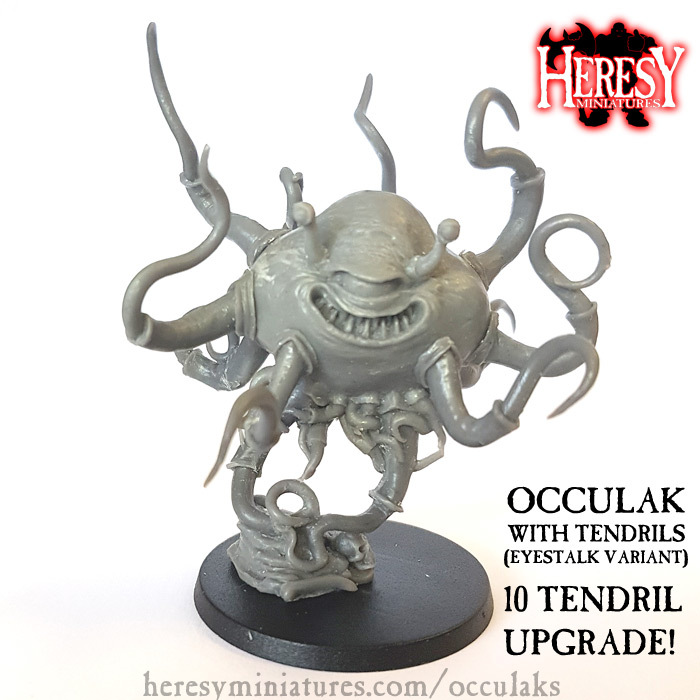 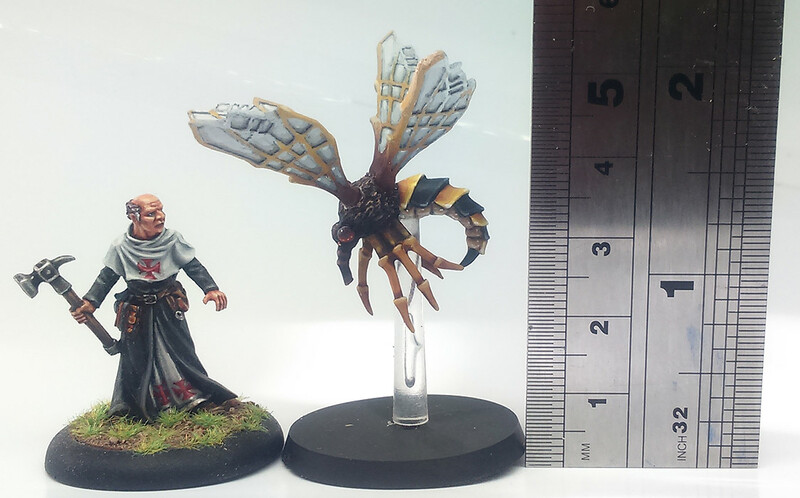 Waspquito [MONSTERS015] - £3.60 : Heresy Miniatures: , The best miniatures that you never heard of! 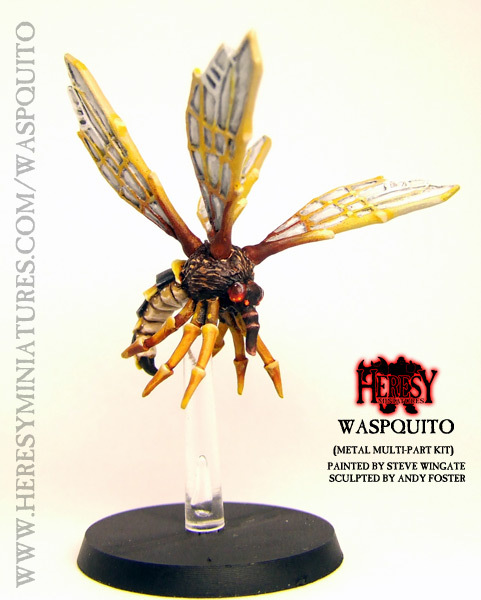 You can save money when you buy more than one Waspquito! 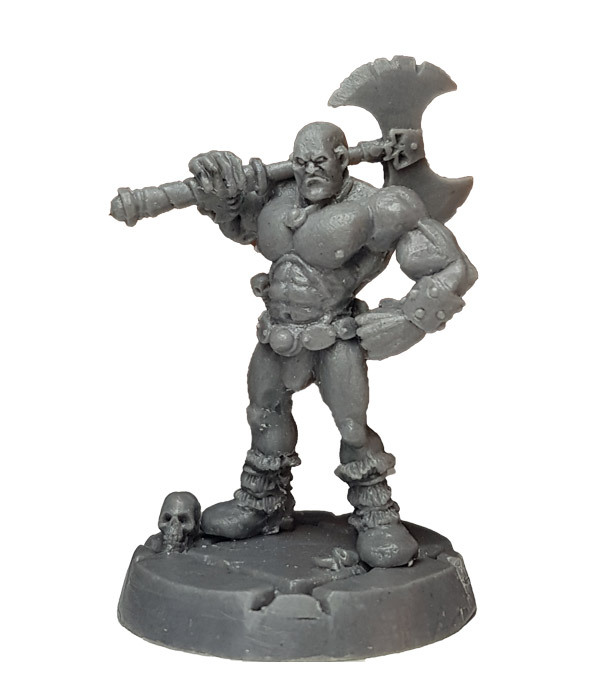 Add 2 for £3.50 each or 3+ for £3.00 each! 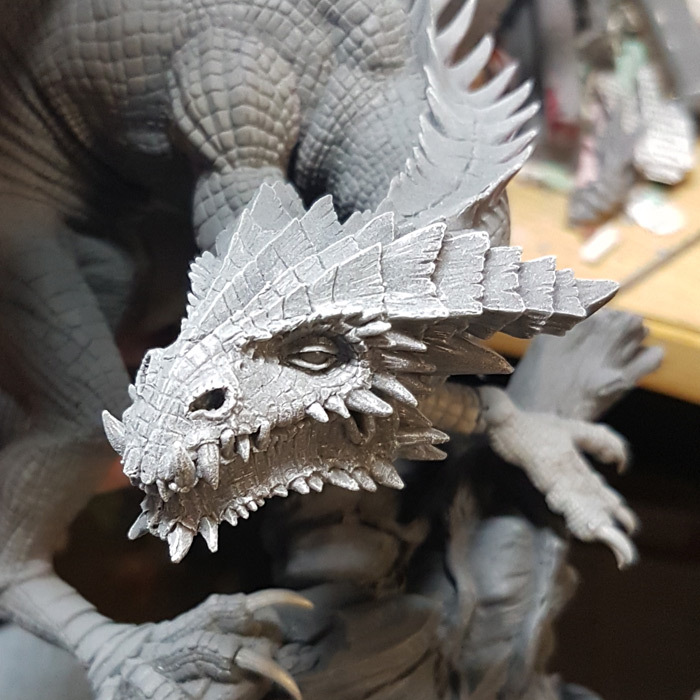 This a metal multi-part kit. 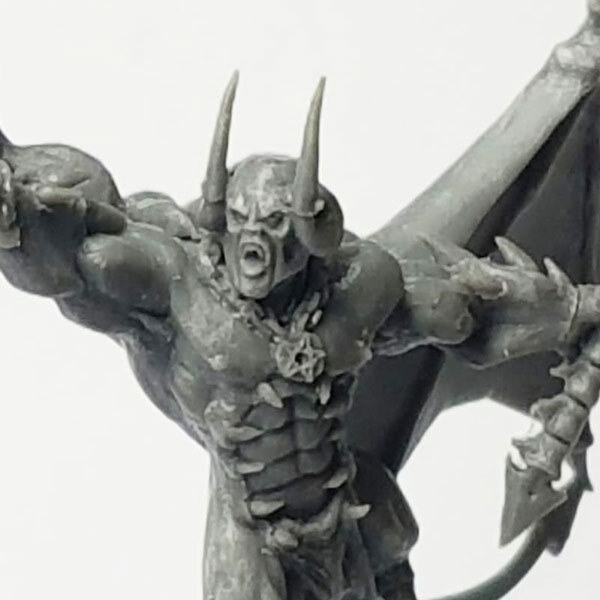 It consists of a torso, and four separate wings, which you should pin and glue using a small amount of thin mild steel wire and superglue to avoid them being knocked off in future. 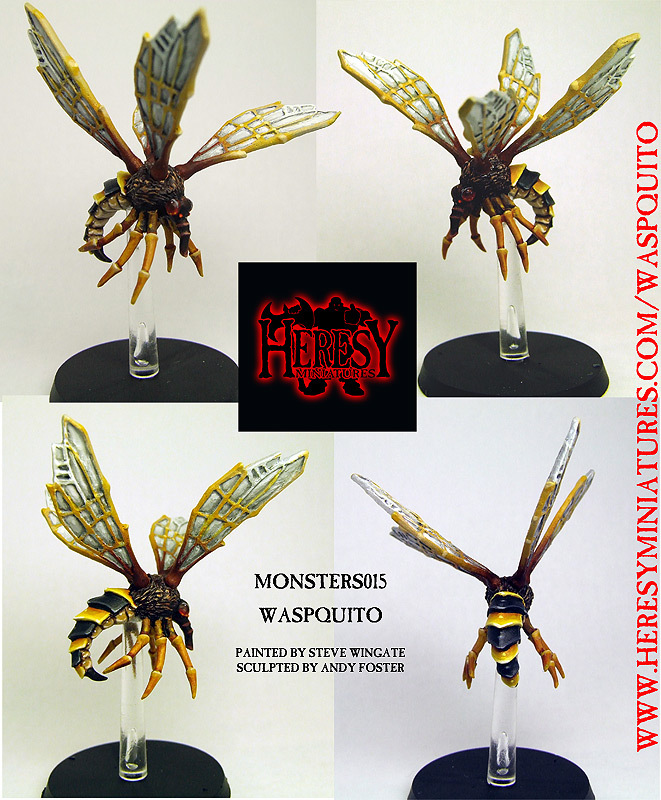 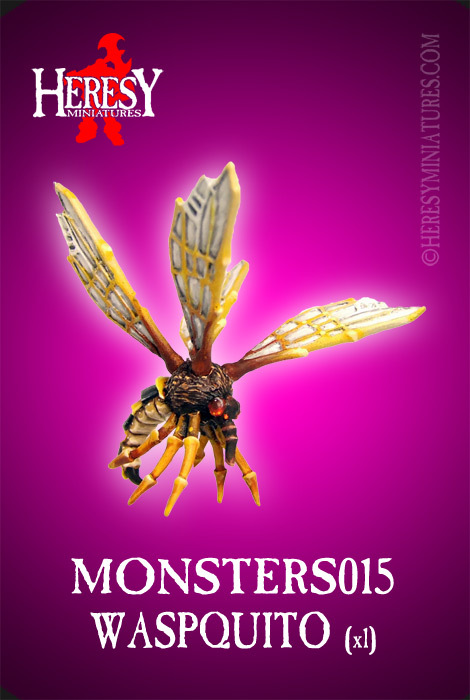 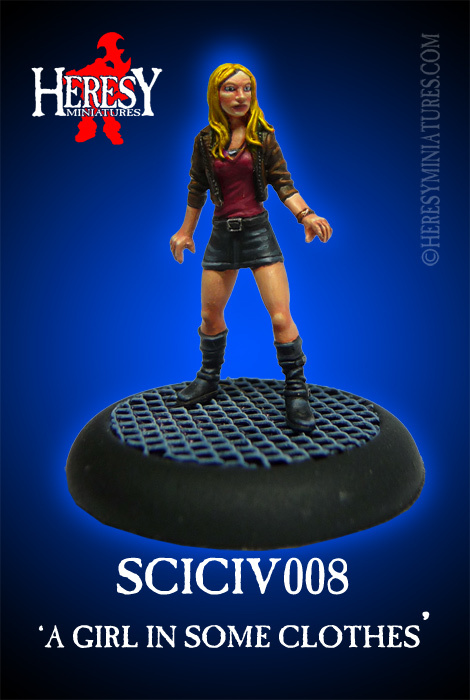 Each waspquito comes with a plastic flying stand and flying stand base. 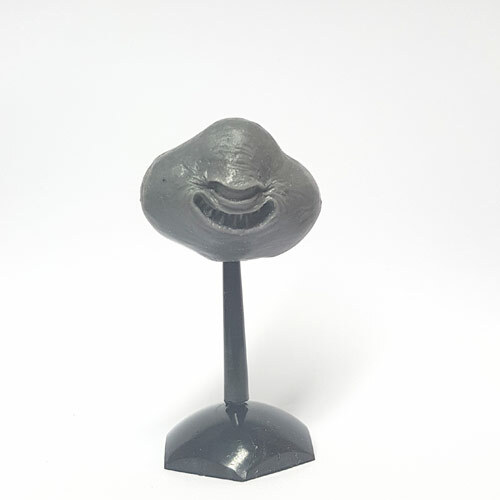 PLEASE NOTE: We cast all our metal figures on-site so if this item is marked as out of stock it can still be purchased - it will be cast up the same day, so there should be no delays in your order.